In this hands-on course SOLIDWORKS users will learn how to work with the Enovia SmarTeam in the SOLIDWORKS Environment. The course is focused on introducing Enovia SmarTeam to new users. It covers all the common tasks performed by those who use Enovia SmarTeam for managing SOLIDWORKS and other design files. These basics include searching, viewing, check-in, check-out. 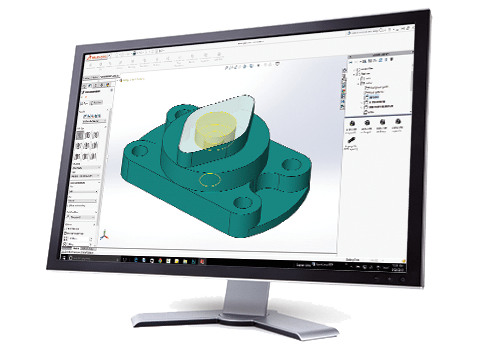 Students will have the fundamental skills and understand the concepts central to the successful use of Enovia SmarTeam Editor in the SOLIDWORKS environment.